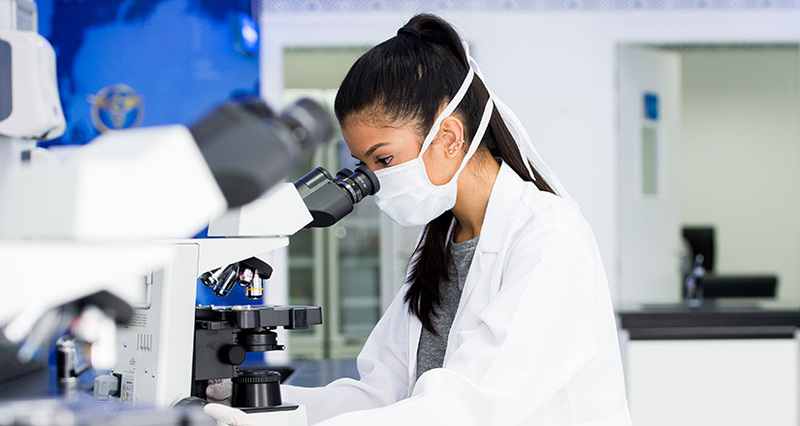 The vision of Thumbay Labs is to emerge as the center of excellence in Medical Research and Innovation in the GCC region and become a global leader in providing state-of-the-art high quality affordable diagnostic testing services. 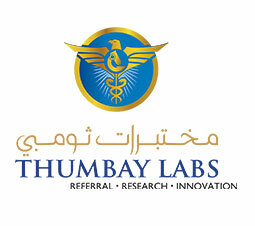 We at Thumbay Labs are guided by our commitment to excellence and leadership in laboratory testing. We are the members of a progressive health care system and will deliver high quality comprehensive services to the community with competence and compassion. We believe in a work environment where each person is valued, respected and has an opportunity for personal and professional growth. We believe in advancing biomedical & clinical research and education.